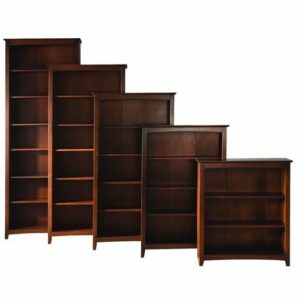 These Step-back units are the perfect solution for your storage needs. 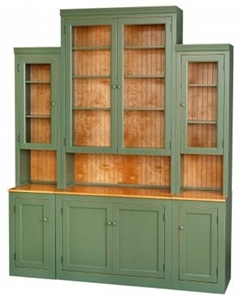 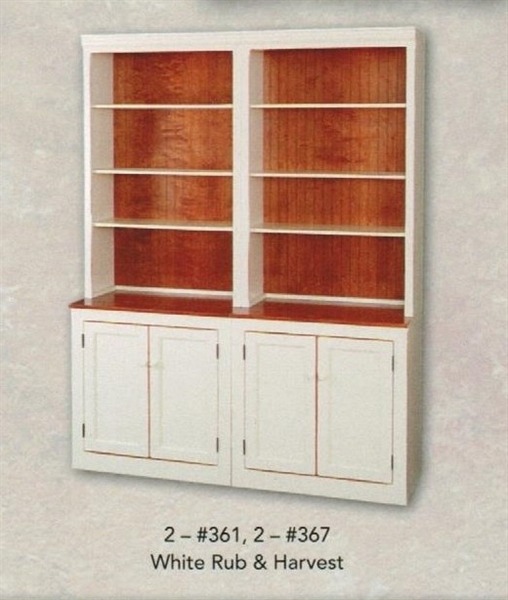 Select a width and height, open hutch or glass door hutch. 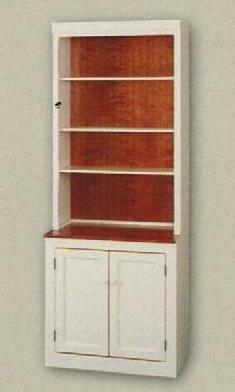 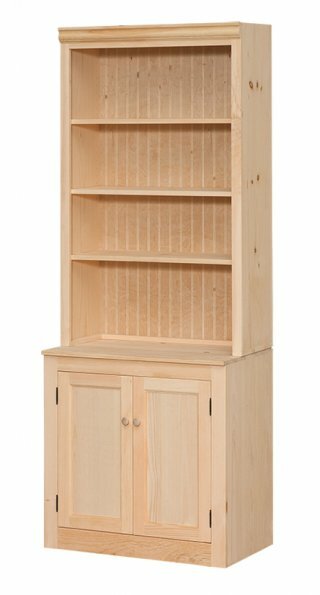 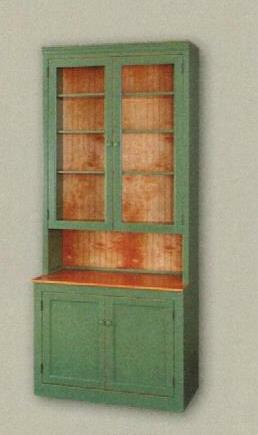 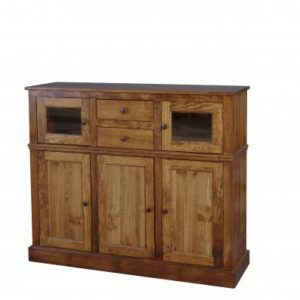 Base units are all 32″ tall and 18.5″ deep. 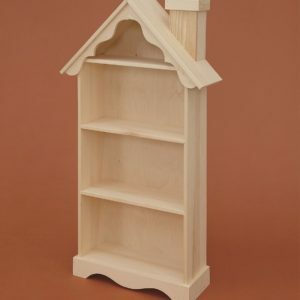 Hutches are all 13″ deep. 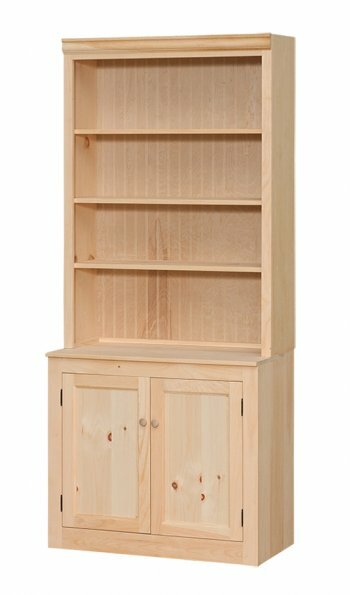 18", 24", 32", 36", 42"